You've found the one you've been looking for. Your dream car. The look is unmistakably Volkswagen, the smooth contours and cutting-edge technology of this Volkswagen Jetta S will definitely turn heads. 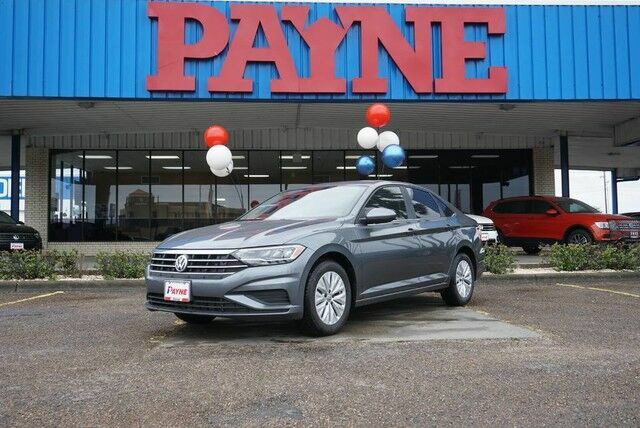 Based on the superb condition of this vehicle, along with the options and color, this Volkswagen Jetta S is sure to sell fast. You could keep looking, but why? You've found the perfect vehicle right here.